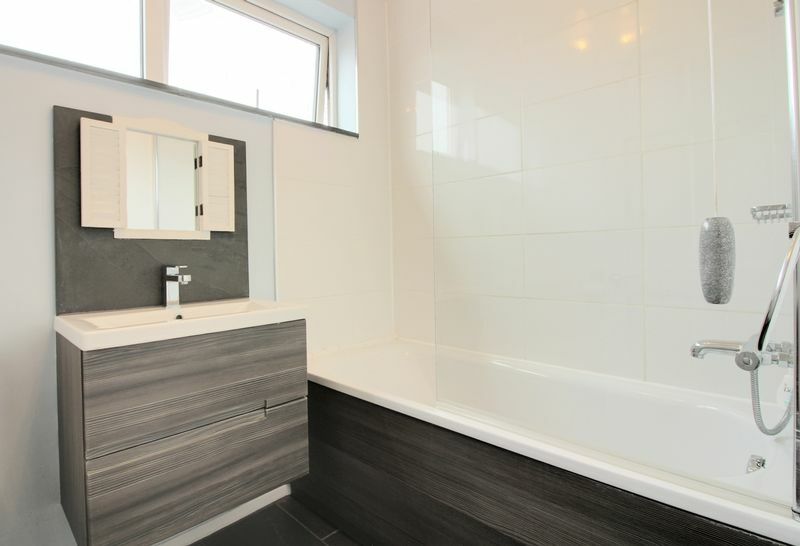 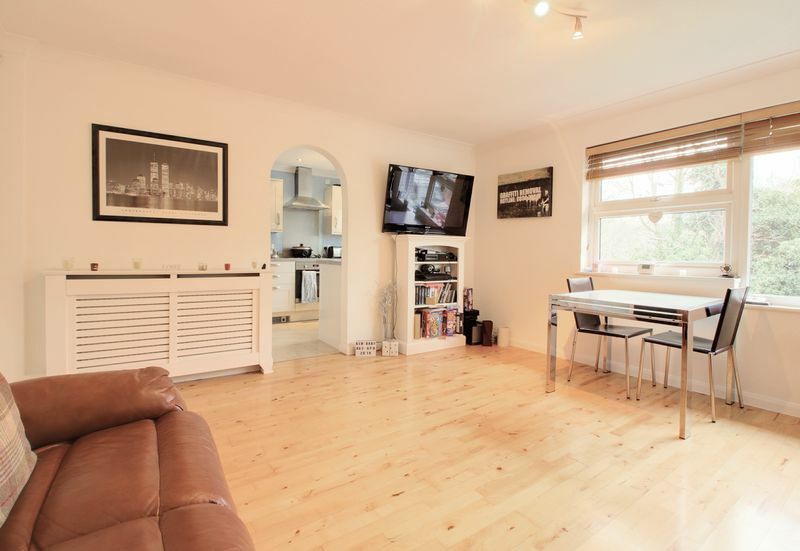 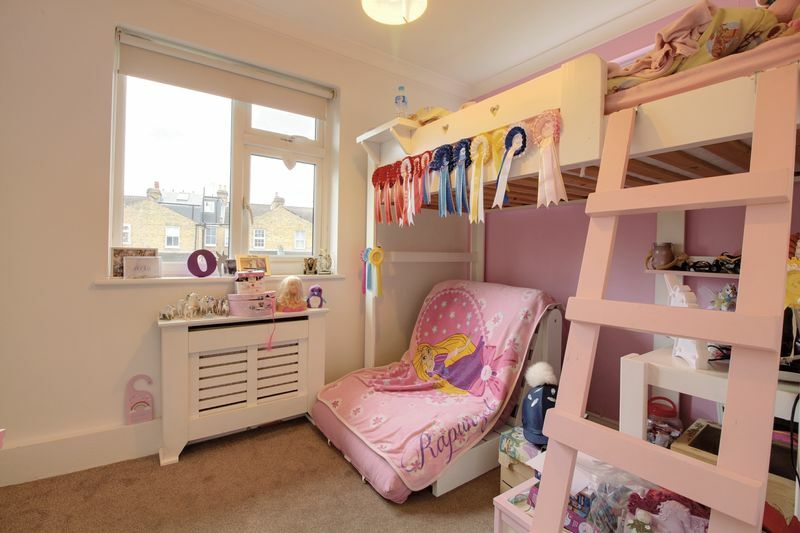 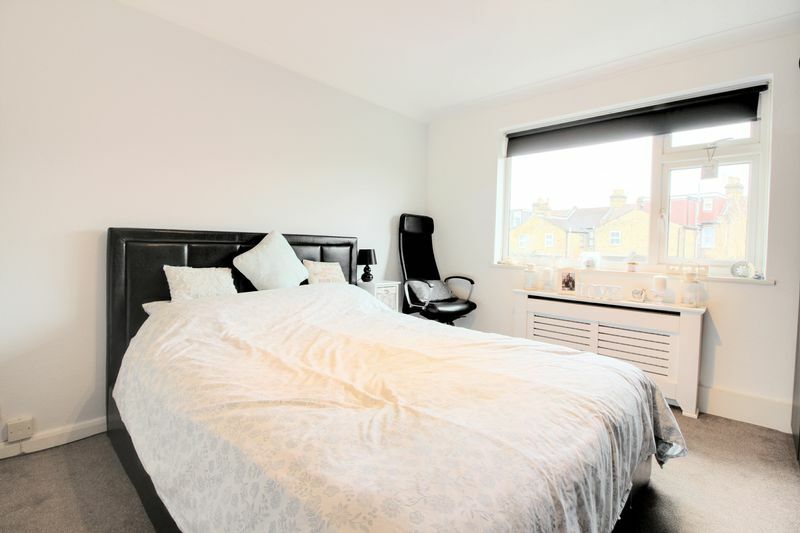 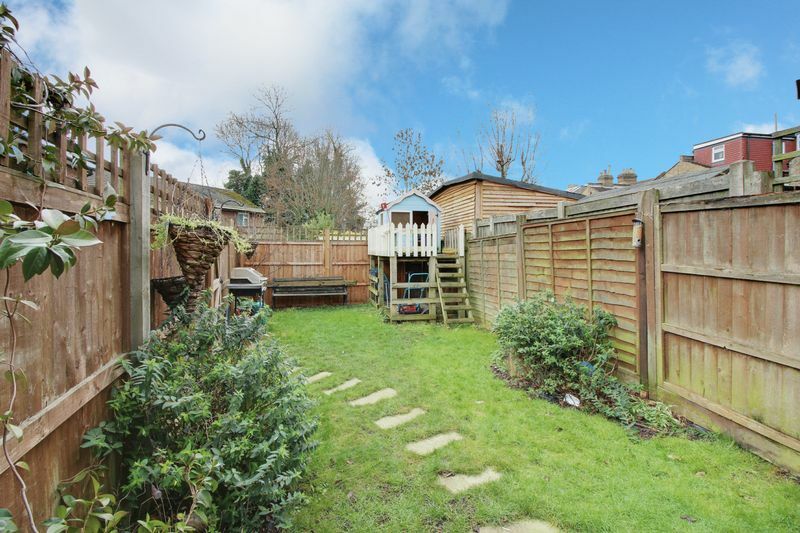 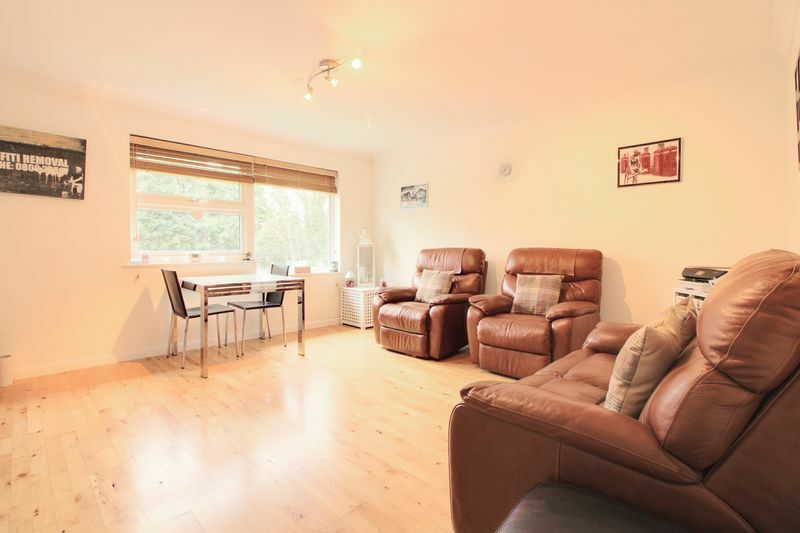 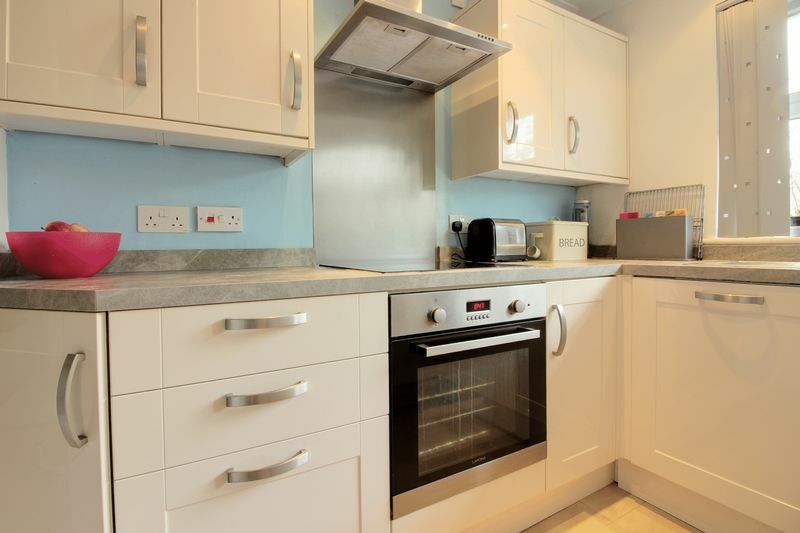 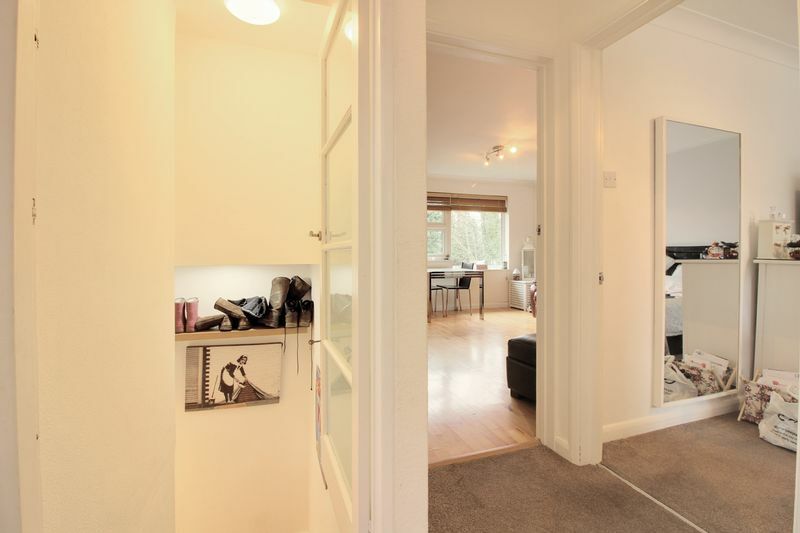 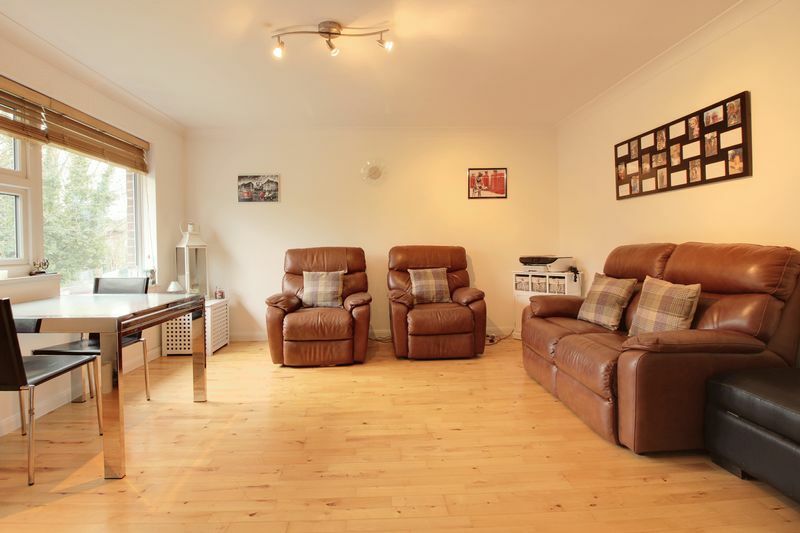 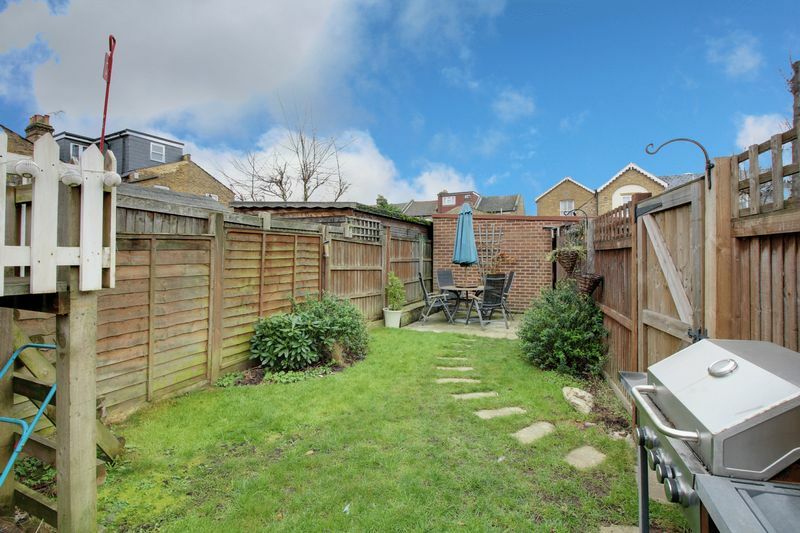 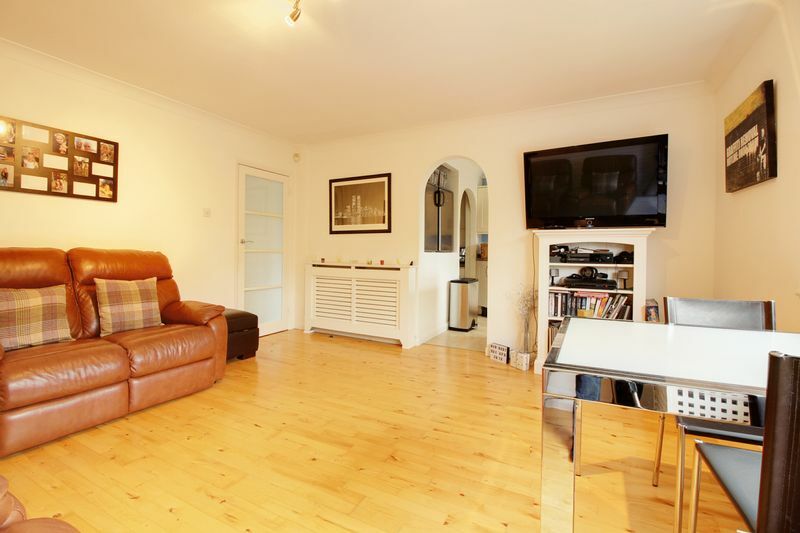 A well presented purpose built top floor maisonette, offering two double bedrooms and access to own garden. 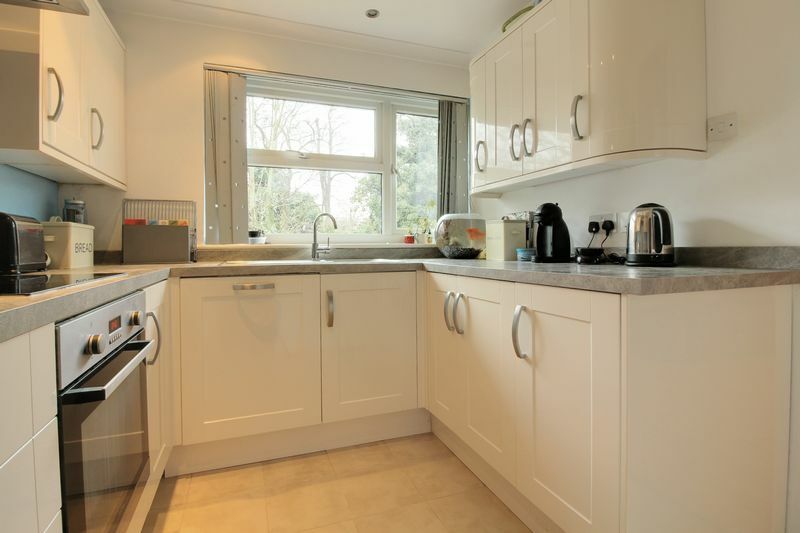 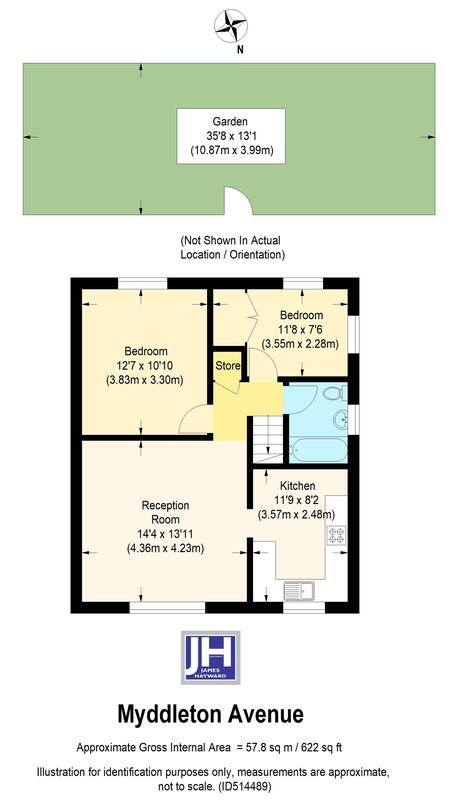 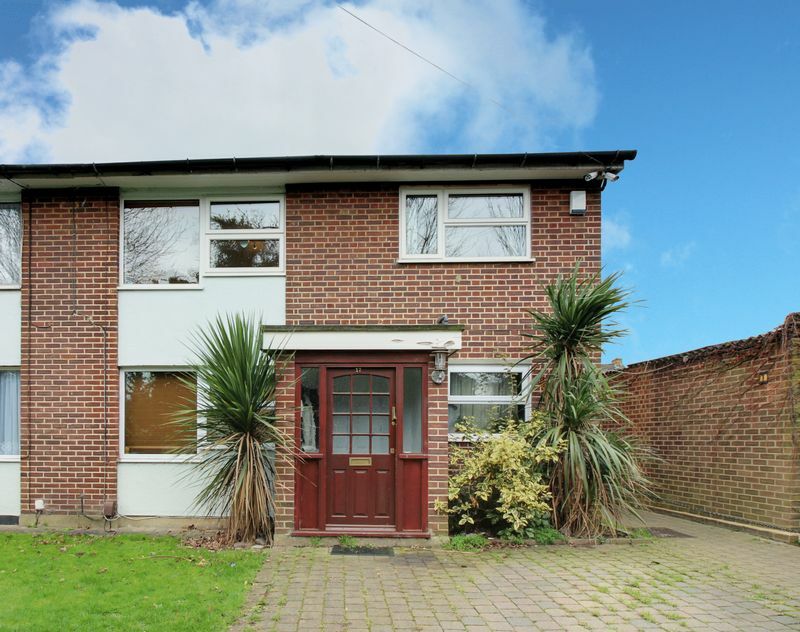 The property also has the added benefit of resident and visitor parking, is well located for local transport and within walking distance of Forty Hall estate and Country park. 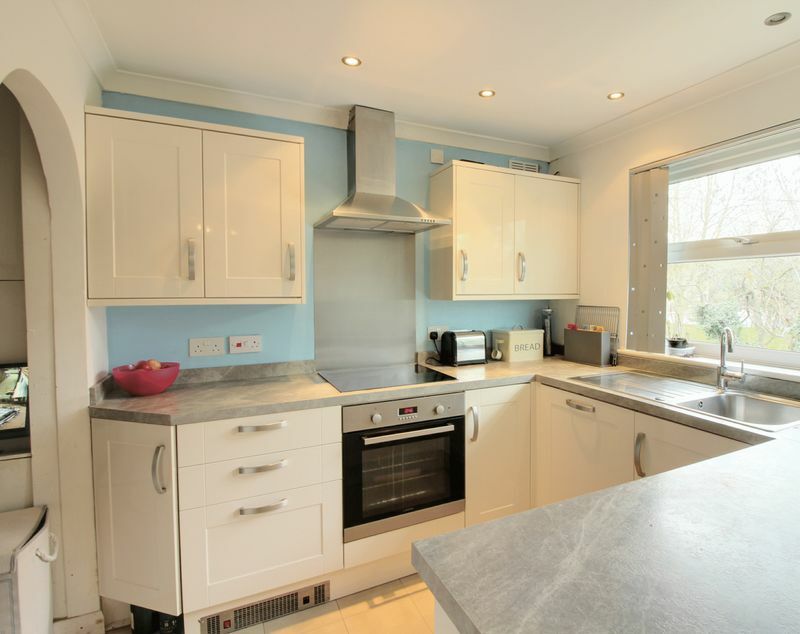 The property is located in a quiet turning away from the main road.